Please use the buttons above to find the type of product you are looking for. 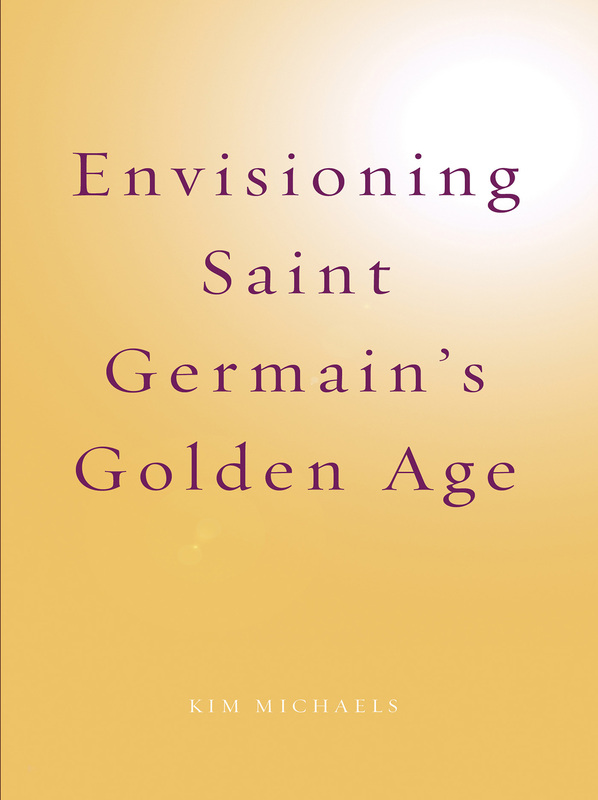 The products in the store are all based on the teachings of the ascended masters, the universal spiritual teachers of humankind. Many of the books and tools are given by the masters as direct dictation. 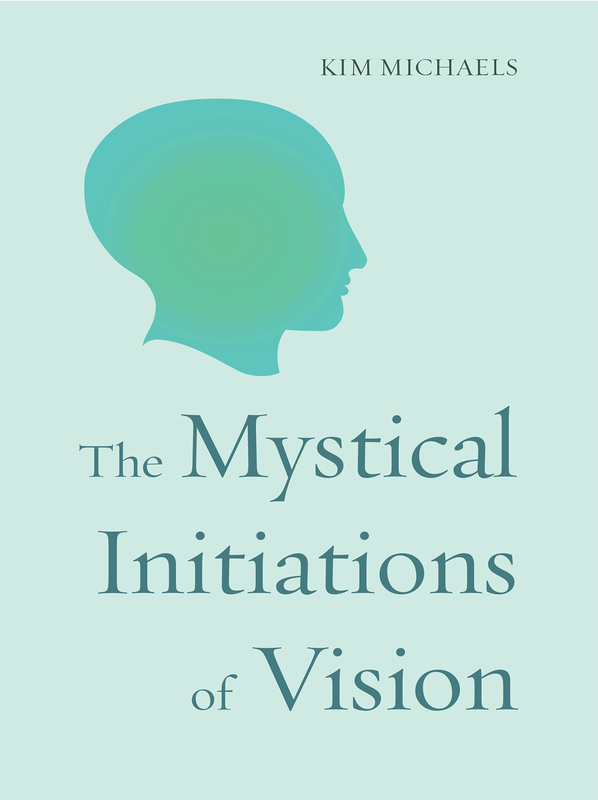 This makes the products uniquely helpful for all spiritual seekers. 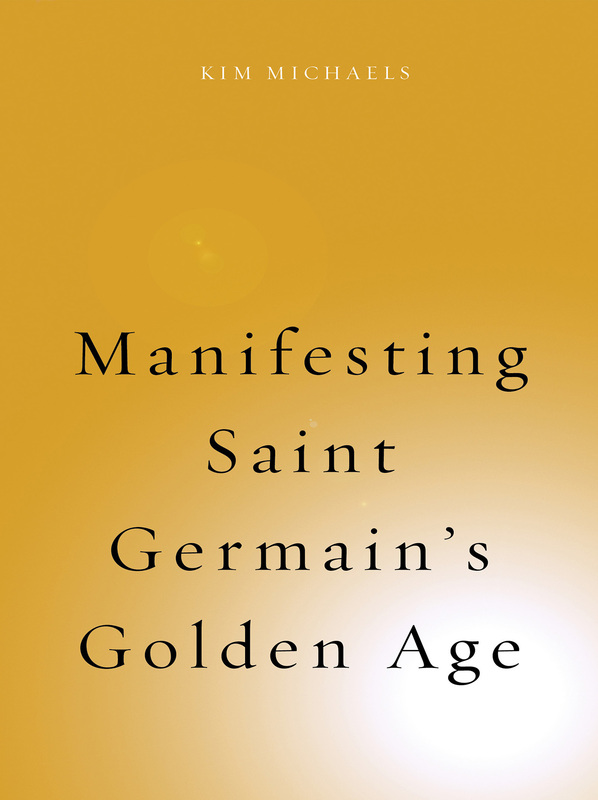 OFFER: Buy both Envisioning and Manifesting Saint Germain's Golden Age for one low price.